Video games are some of people’s favorite pastimes! That is until they become scary, then the reason they’re fun completely changes! 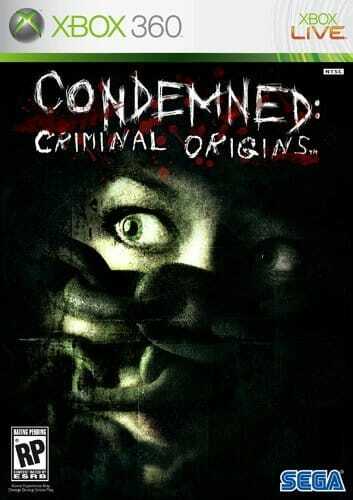 Here are 25 of the scariest video games ever made! A writer who’s wife has gone missing and he has no idea where to look, because they just moved into town! With this and a tense undertone this game will have you turning on the lights! 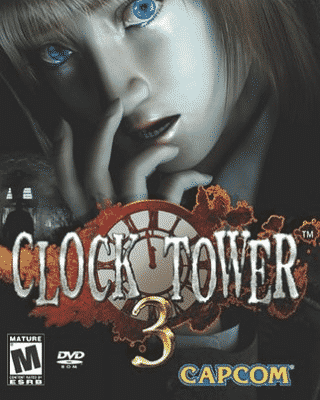 Players control a private investigator tasked with exploring a haunted mansion and town that is full of undead creatures! This makes for a scary trip through a decently fun game! 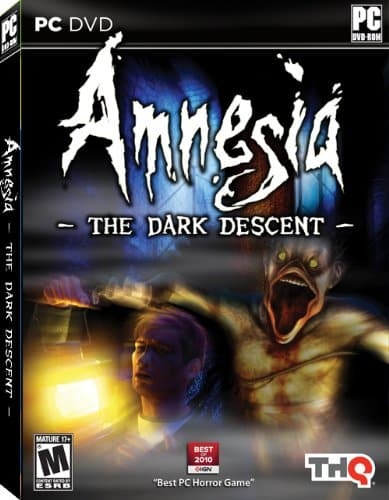 Amnesia is a first person horror game where the player is completely defenseless against monsters, which is what makes it so scary! All you can do is hide! 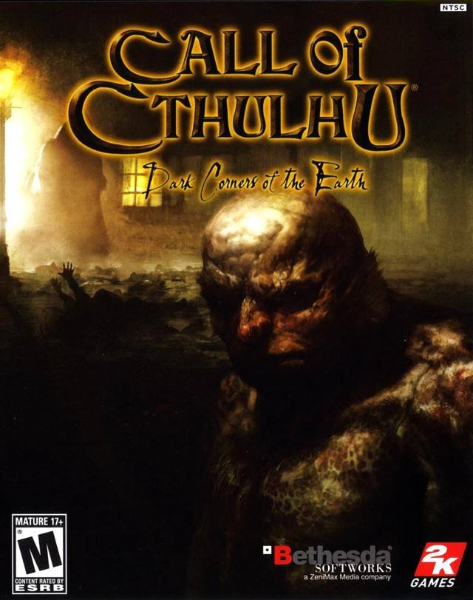 An underwater city with creepy residents who are ready to attack you at a moments notice, and a story that slowly unravels as you play it, makes for an uncomfortable but unforgettable experience! 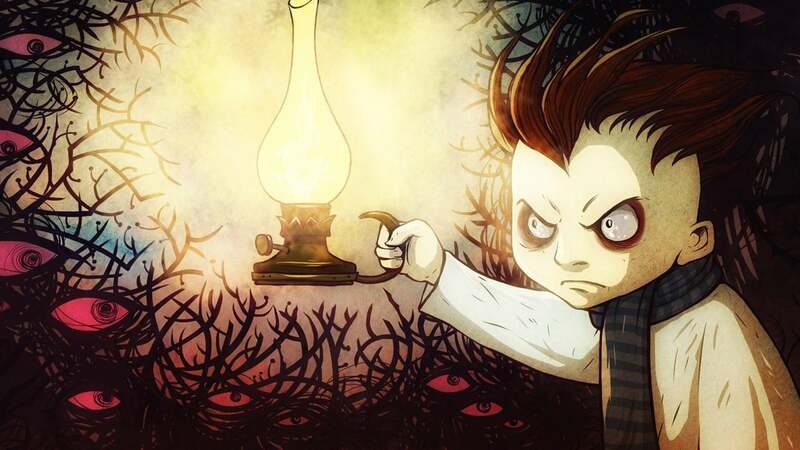 A game with a ton of puzzles keeping the gameplay interesting, and a terrifying story makes for a good horror game to play with the lights low and volume high! Another game that follows a P.I. but this time he goes to an island! There he finds the revival of Cthulu, if this premise isn’t scary to you then you have no soul! 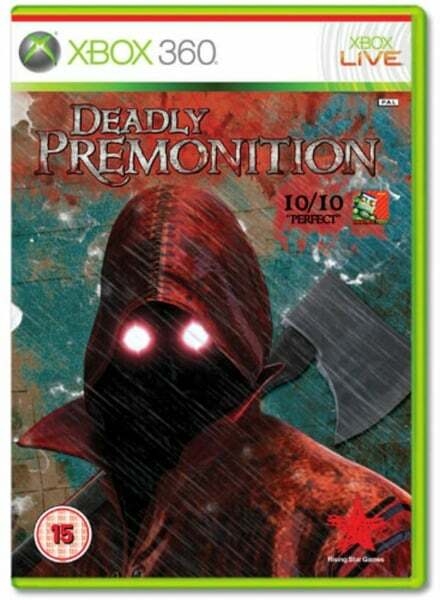 Another game that gets its major scare factor from its lack of weapons and having to evade monsters! 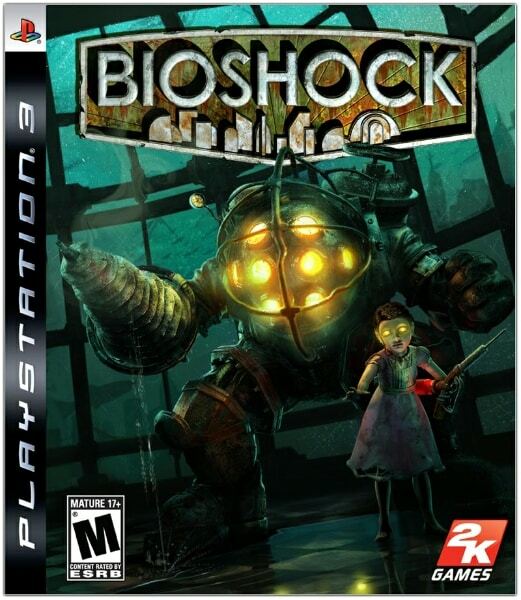 It is also the first in the series to drop the point and click gameplay and get Resident Evil tank controls! 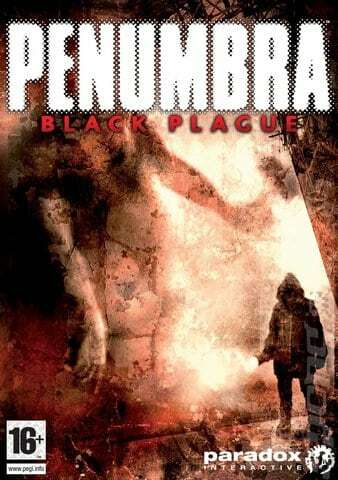 A horror role playing game doesn’t happen often, but when it does it works really well! 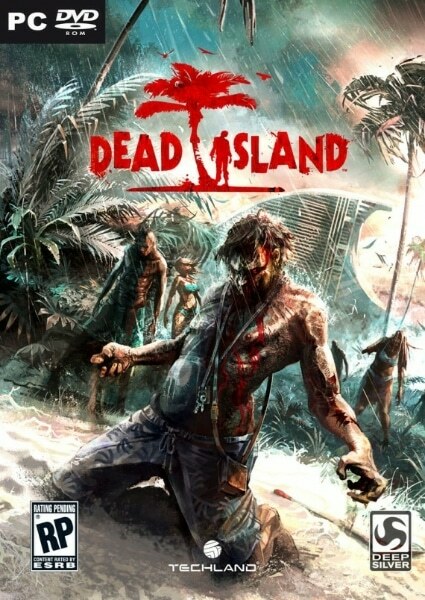 Zombies on a tropical island makes for an enclosed horror story! 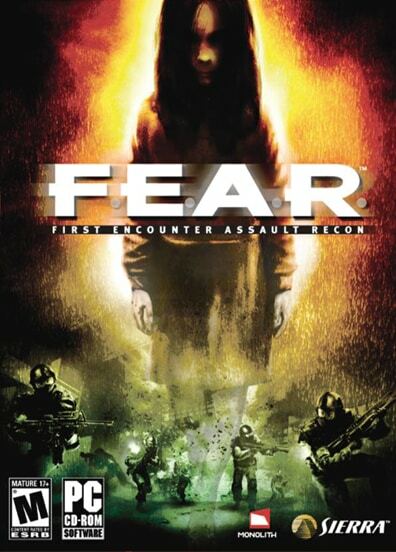 The fear from this game comes from the fear of a zombie being right behind you when you least expect it! 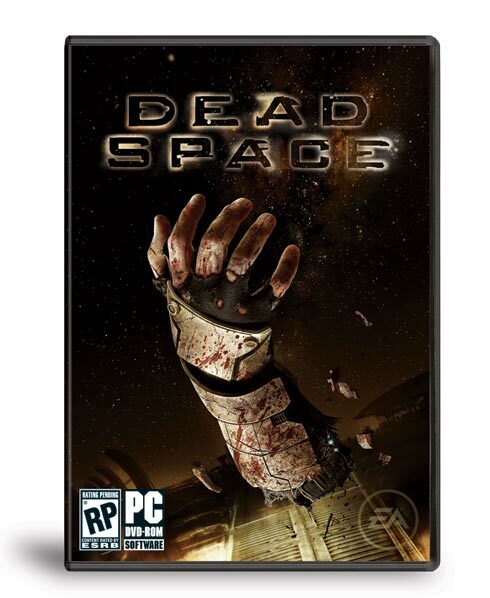 Dead Space 2 is the sequel to the famous horror survival game Dead Space, and improves on the things that mad the first scary, such as more enclosed spaces, and scarier enemies! 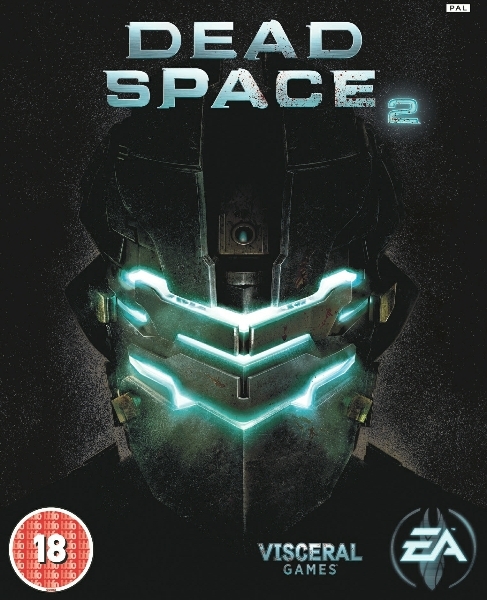 Although Dead Space 2 improved on the horror elements, the original Dead Space had the character fully embody the main character, by making him emotionless. Making it seem like he was the player! An open world horror game is another weird combination of game genres, but it works! 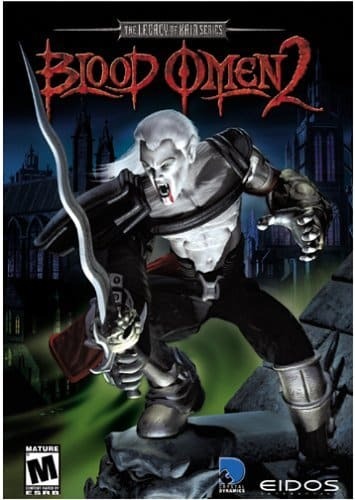 It also combines horror and comedy making for some uncomfortable laughs! 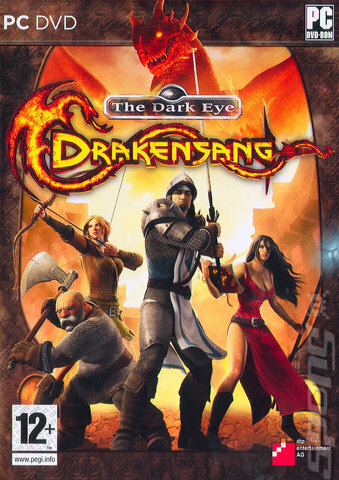 This game utilizes its weaknesses by being on a handheld by creating unique controls with the touch screen! 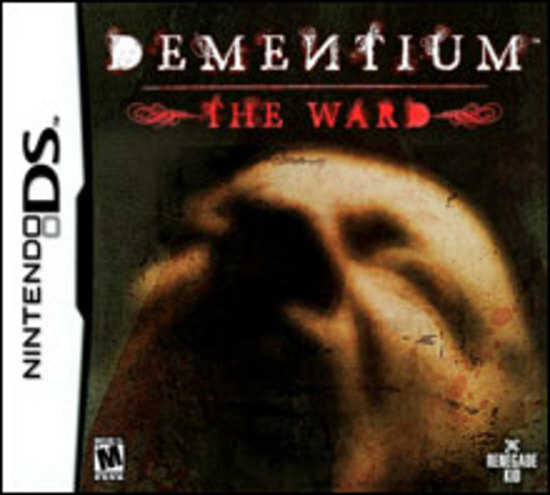 It also pushed the DS to its limits to create a creepy atmospheric experience! 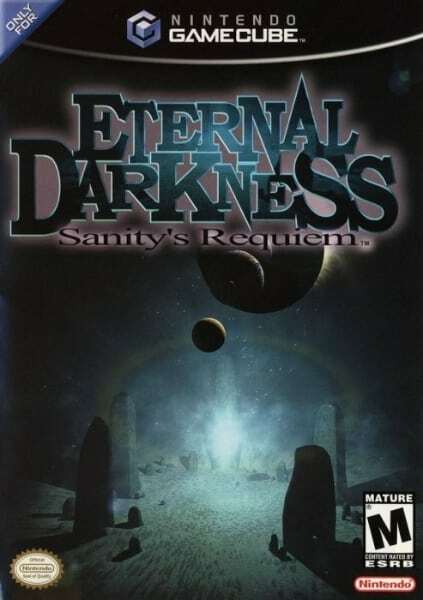 Another more of a cult classic, Eternal Darkness was unique in it’s time for the way it played. 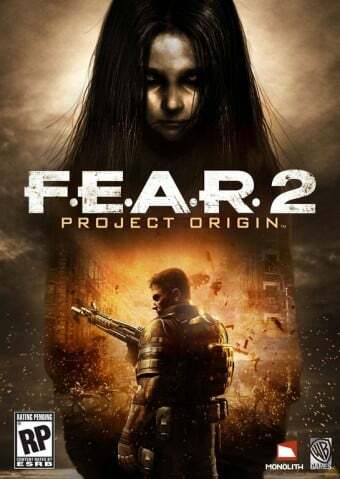 The player took control of 12 different people over different time periods, and featured sanity effects making the player feel on edge 24/7! 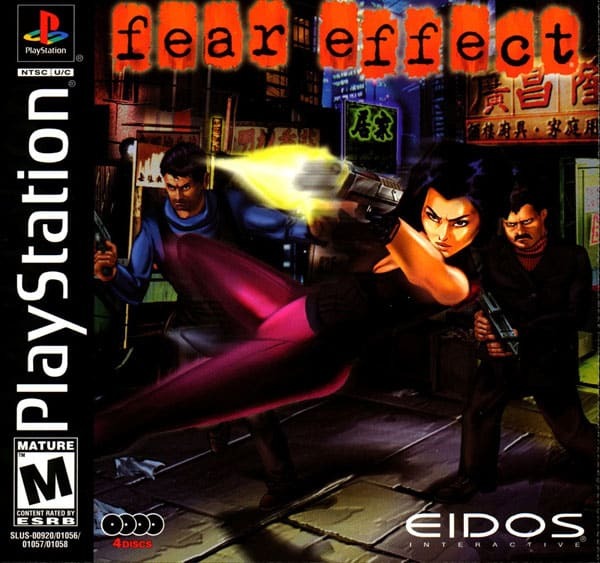 Fear Effect was a action game on the PS1 and featured similar controls and gameplay to Resident Evil making it make the player feel like their efforts are less than they’re actually doing! 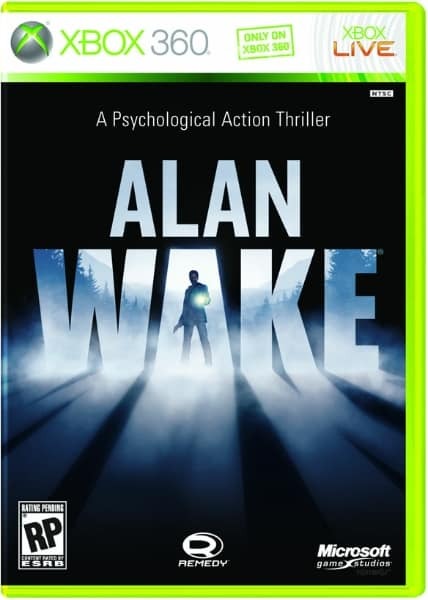 The original Fear focused less on the gameplay and more on building a suspenseful and scary story for the player… it succeeded! 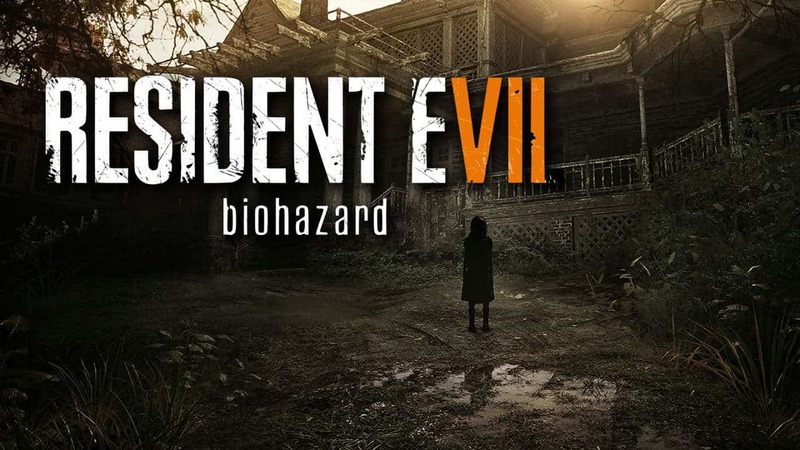 A re-introduction to the horror genre is what the RE franchise needed, and with the launch of RE7 that’s exactly what they gave players! The inclusion of being able to play in VR helped it a lot too! Knock Knock is a small indie horror game that plays to all of it’s strengths, it uses sound as it’s main focus to scare players. 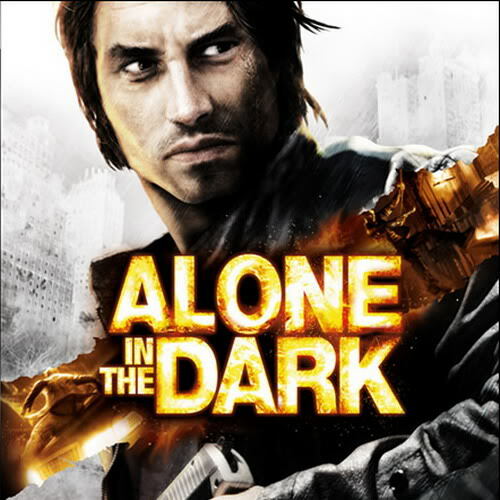 Then the psycho main character makes you feel alone along side him. 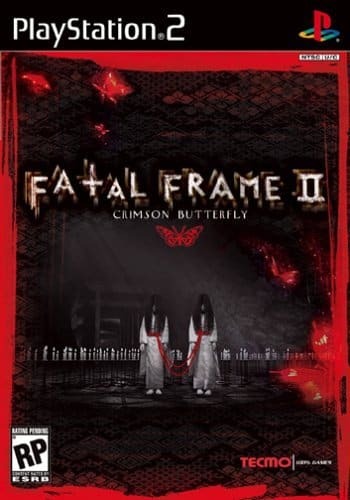 This game focuses more on jump scares and psychological horror, and found a way to blend the two perfectly! 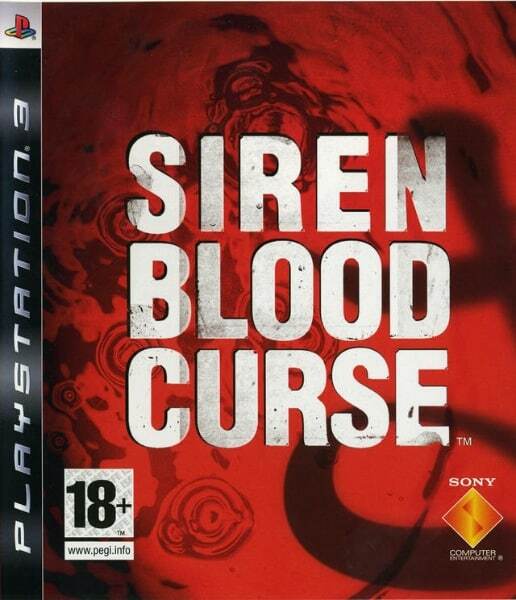 Siren Blood Curse is a Japanese horror game, where players control different characters across different episodes of the game. The players have to face off against the main fear inducing enemies known as Shibitos, that just sounds scary! 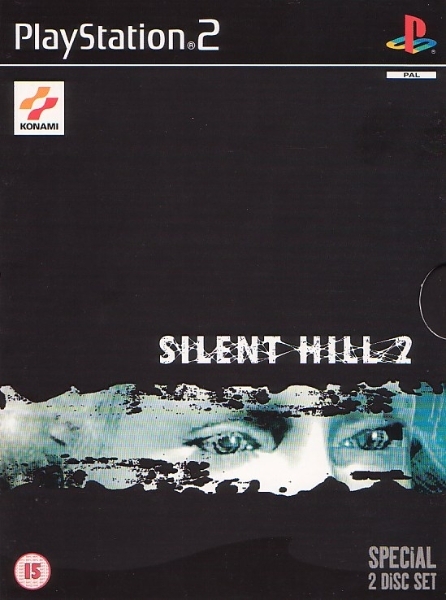 The original resident evil may have just started the horror genre in video games. 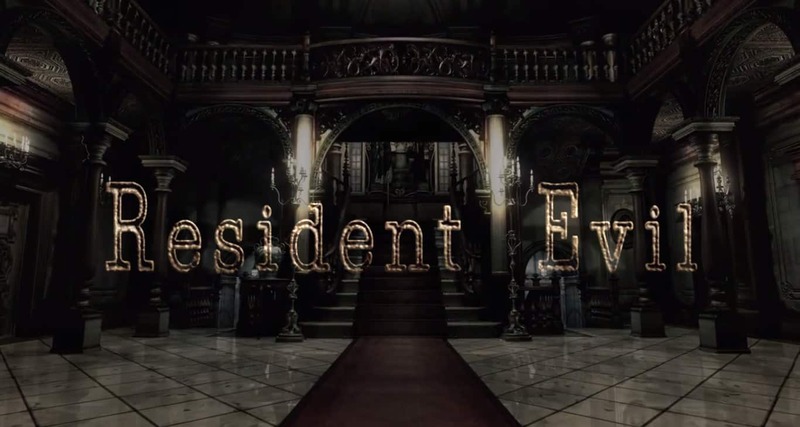 A mansion full of zombies, a yard full of zombie dogs, and a lot of puzzles make Resident Evil a classic in the horror genre!